Next Level Innovations (NLI) is an investment in churches that have a recognized potential for reaching more people in their community and inviting them to become disciples of Jesus. These churches have healthy and coachable leadership (clergy and lay). 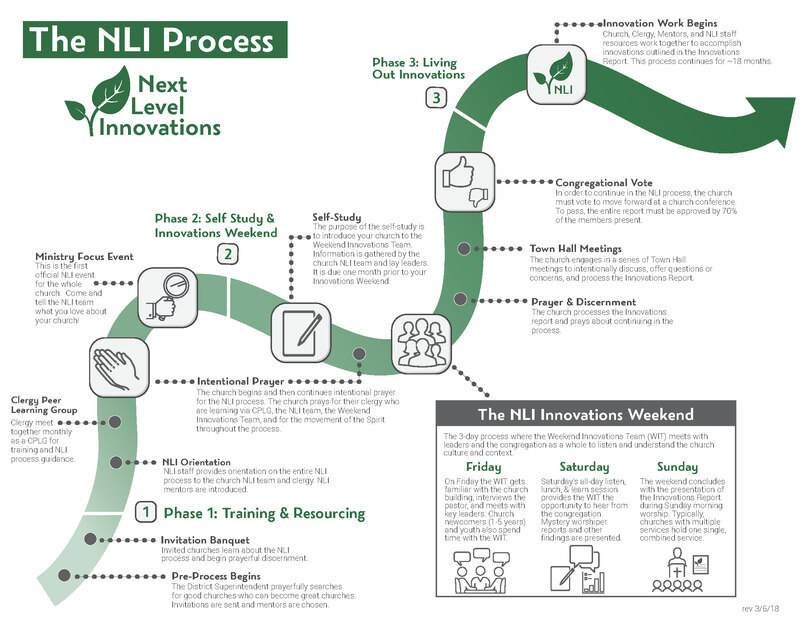 NLI has multiple components including a foundation of prayer, monthly clergy training, two to three laity training events, an intensive weekend of church study, a detailed report and recommendation for innovations specially developed for the church, and follow up coaching for a year or more. To learn more about NLI specific to your location, please select your district from the buttons below. NLI is a multi-year, 3 phase journey covered in prayer and focused on moving from Good to GREAT. The process is initiated by the District Superintendents.  Churches are then invited to consider joining an NLI Cohort. The process is outlined in more detail via the infographic seen here and then in even greater detail in in subsequent pages on this website. Questions about NLI can be directed to info@nextlevelinnovations.org or by contacting the staff person associated with your district.